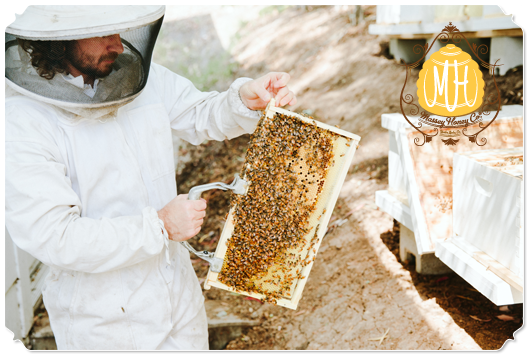 Massey Honey Co. began with a few privately kept hives in the hilly region of northern Orange County. The endeavor grew as our family began to rescue hives from public parks and horse trails. Aiding the city in rescuing bees from extermination, in turn, allowed us to develop a small apiary which we placed in a small citrus grove. This lead to our first single-source variety. And as research began to surface about the bee shortage epidemic, we decided to establish Massey Honey Co. in 2009, which remains family owned and operated to this day. We cultivate and source untreated, unheated, all natural, raw honey. 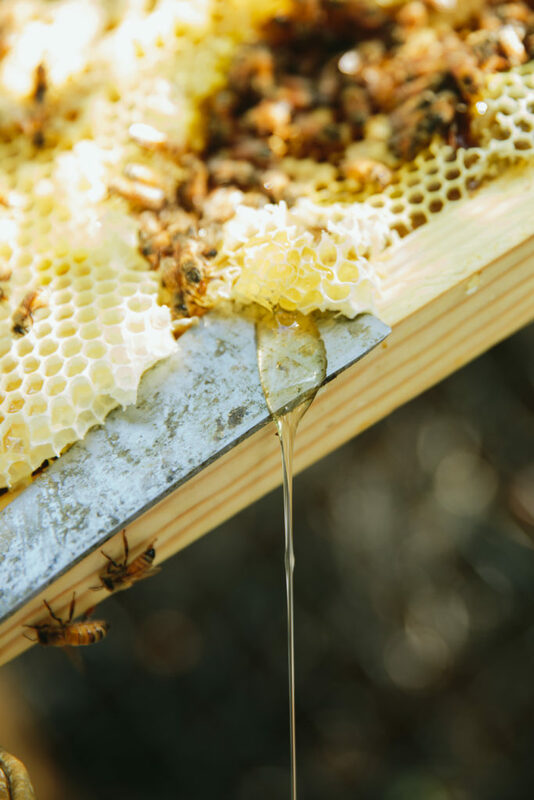 The honey is taken directly from the hive, extracted by hand from the comb, and strained into its raw form—retaining its countless nutritional benefits, not to mention its individuality of flavor and texture. We are devoted to quality. The same people who manage our bee hives also extract the honey, where it is bottled it at a local facility. We also choose exclusively organic agricultural landscapes for our apiaries for the safety of our bees and to minimize our environmental impact. All hives are kept in areas where organic growing techniques are practiced and no antibiotic or pesticides are used. And only glass jars are used in bottling. Why do you need to ask? For the quality! Try our wildflower variety—our most complex and distinctly Californian. In addition, we cultivate and source varieties including orange blossom, blackberry, avocado, almond blossom, alfalfa, sage, raspberry, almond, and buckwheat. 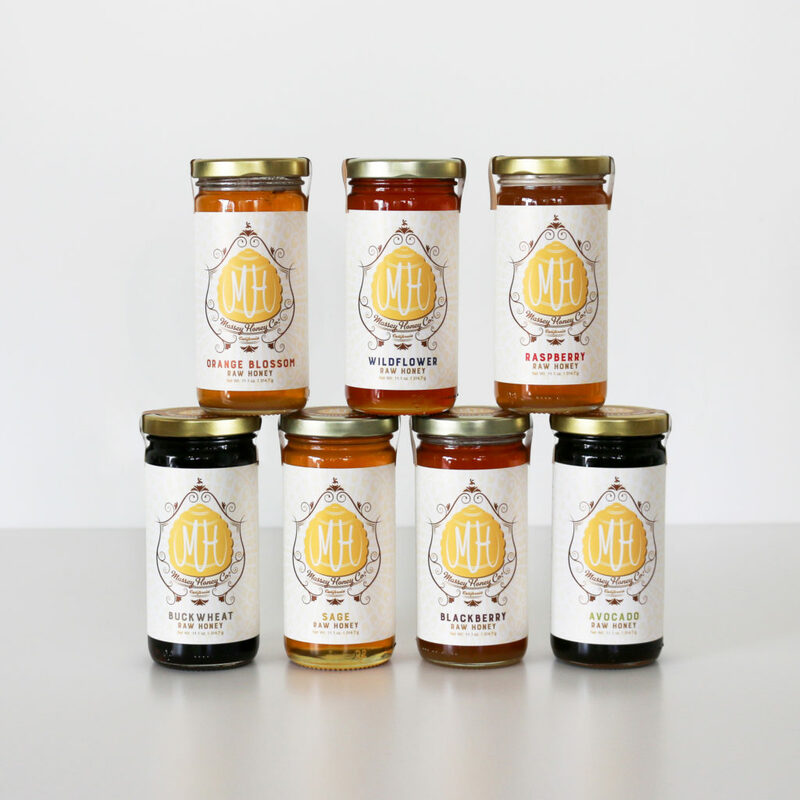 MHC honey has been used by local chefs, craft bartenders, artisan ice cream makers, baristas, SoCal breweries, and even in an art installation.